Kindness and compassion don’t have to be sacrificed for value. At Value Care, our goal is to find caring help for you or your loved ones. Since 2007, we have helped thousands of people in need find compassionate care giving at reasonable rates. 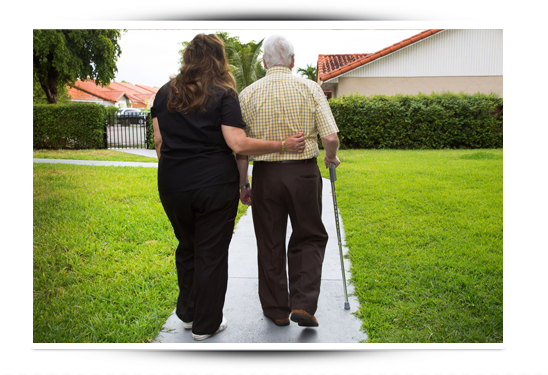 We work to match people in need with affordable and caring, qualified caregivers in Deerfield Beach and surrounding communities. Between our FIVE STAR PROMISE, Care Match Program, and First Day Satisfaction GUARANTEE, we make sure all your bases are covered. Consider Us for a qualified and compassionate caregiver. When do you need care the most? What are your loved one’s key daily activities? What are your loved one’s favorite hobbies? Based on the answers, Value Care finds top rated caregivers and matches them to your needs. You choose the schedule and specific types of care, so that you never have to pay for unneeded services. This is how we are able to offer such great value with our referral service.